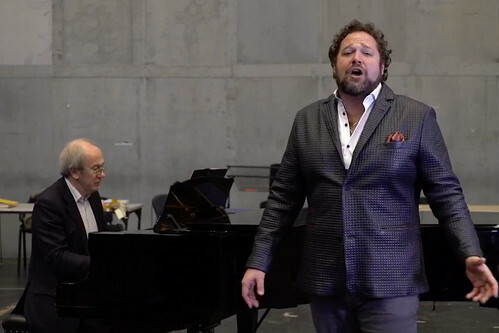 Articles tagged with "Bryan Hymel"
The American tenor recently performed the aria 'Viva il vino spumeggiante' from Cavalleria rusticana via Facebook Live. 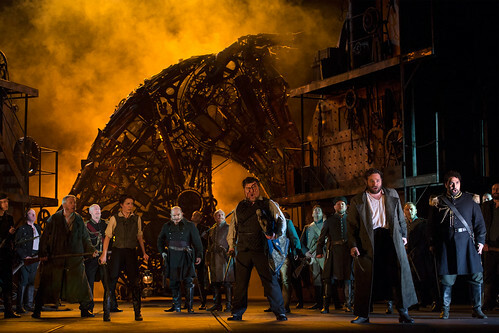 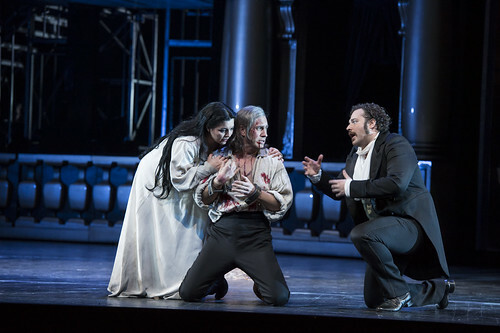 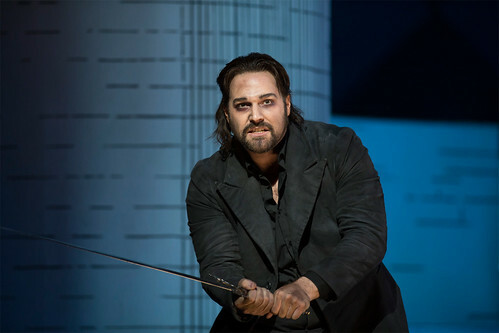 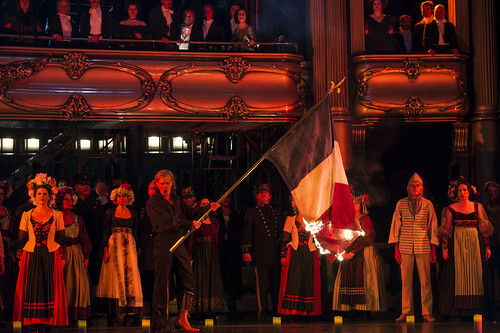 What did you think of Francesca Zambello's production of Bizet's classic opera? 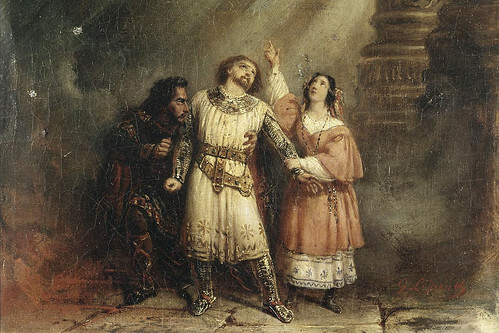 How changing singing styles made the heroes of such operas as Guillaume Tell sound more dangerous. 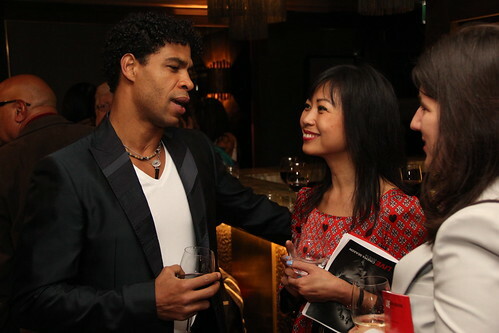 Carlos Acosta, Bryan Hymel, Antonio Pappano and others celebrate the start of a new season. 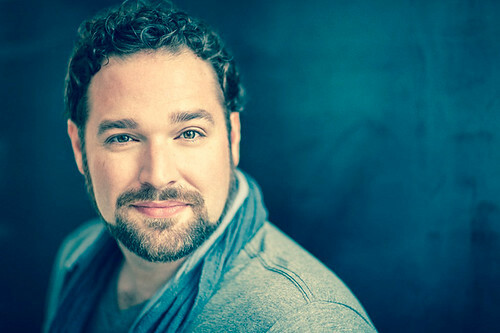 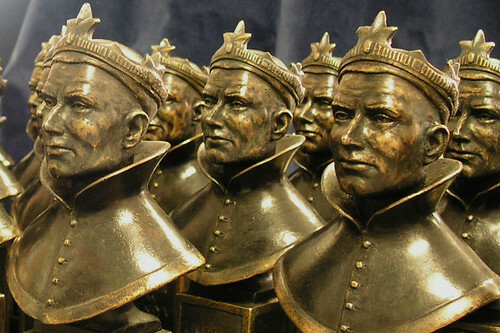 Laurent Pelly's production stars Olivier Award winner Bryan Hymel.